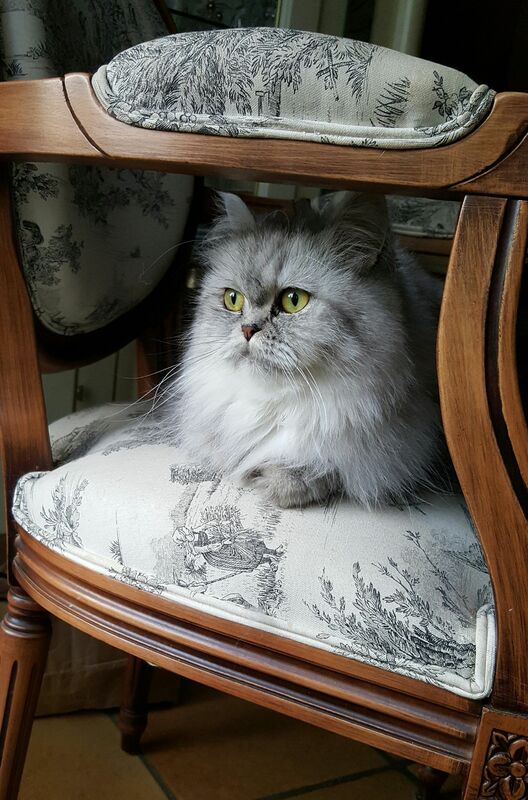 Today I decide to show you my Persian color cat Silver. 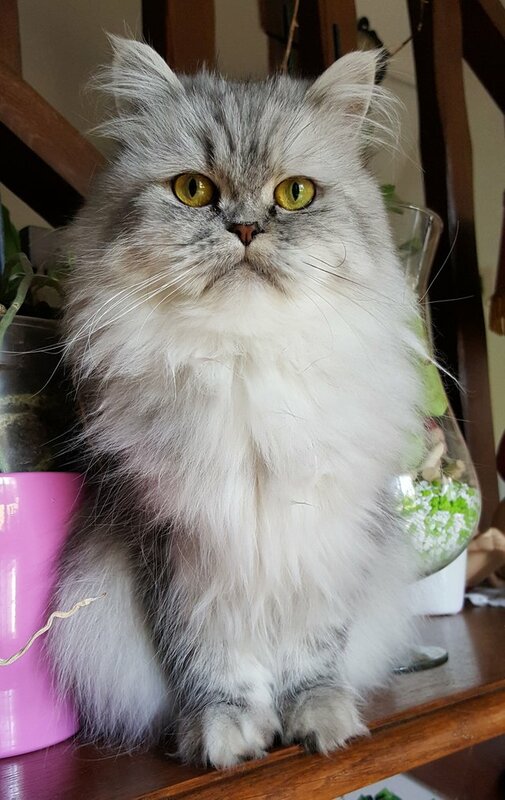 It was bought baby about 1000 € because purebred cat and pedrigree - LOOF. You can admire the splendor of the cat and the stature it may have. Congratulations @frenchfrance! You have received a personal award!